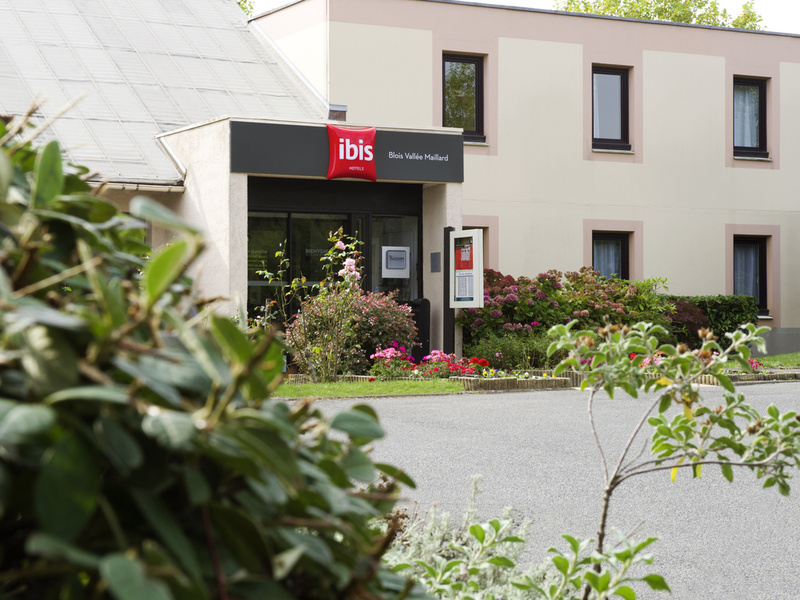 The Ibis Blois Vallée Maillard hotel is located in the Loire Valley Chateaux, just 30 minutes from Chambord, Cheverny and Chenonceau, 1.9 miles (3 km) from the city center and 1.2 miles (2 km) from Halle aux Grains (Palais des Congres). The hotel boasts 6 1 air-conditioned rooms with free WIFI, an air-conditioned ibis Kitchen restaurant, a bar, a terrace and free enclosed car park. The hotel's conference and meeting rooms can be reserved for groups of up to a maximum of 12 people. Town center and Château de Blois 2 km, 2 min to Cap Ciné- Bowling. In the heart of the Châteaux of the Val de Loire, less than 30 min from Chambord, Cheverny or Chenonceaux. A wine bar where the food marries beautifully with wine from France and elsewhere.